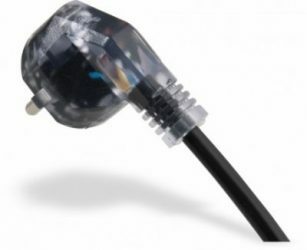 Treatment areas may not use standard extension cords, but will need to use a medical grade extension cord. In addition, it prevents accidental detachment. 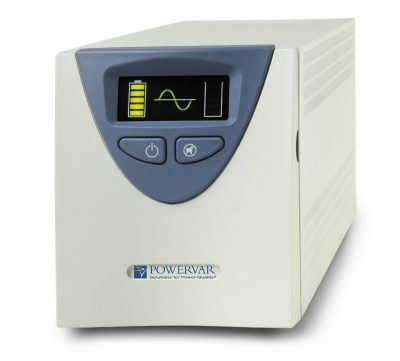 The individual mains plugs are secured by a lockable aluminum protective Hood. 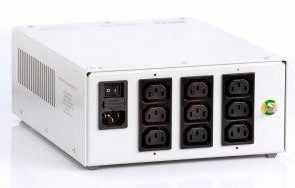 Also the IEC60601-1 3rd. 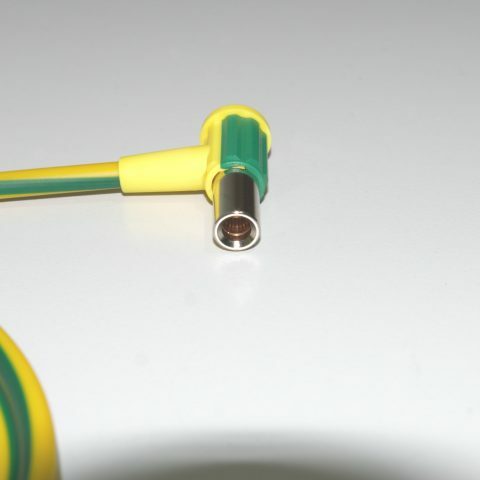 Edition demands to have a potential Equalisation installed in each System, which is connected to the mains with a power Strip. Which is already built in in the SLG-4MED. 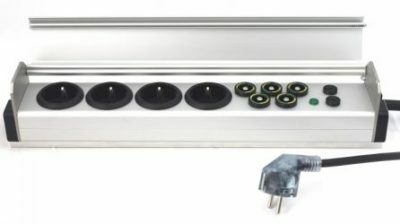 The high-quality, smooth aluminum protective hood also protects the socket outlets from liquids, like dripping infusion solutions. The surface can be cleaned very well due to the smooth material properties. 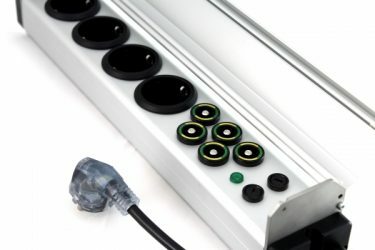 The green function control light can also be seen clearly in the closed state and indicates if the power Strip is current carrying. 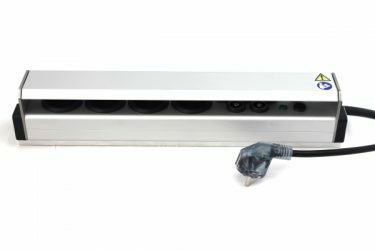 A double Fuse, one in the neutral line and one in the hot line, guarantees a fast reponse time of the Fuses and the transparent power plug helps you to plug the power Strip in Phase. 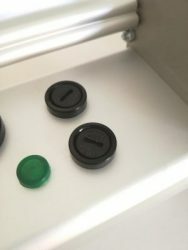 The mounting plate is always included and already installed. 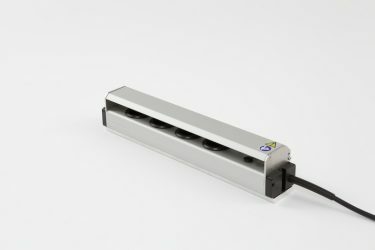 A optional clamp is available to mout the Power Strip on Din-Rails or Drip Stands. 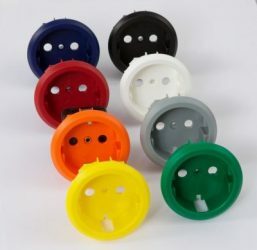 There are also colored sockets available. Please ask us if you need any customisation.